5 Great Caves of the U.S.
Journeying into a cave is a unique and powerful experience. It’s so far removed from our everyday life that it can inspire both awe and terror at the same time. The U.S. has some of the most amazing caves in the world, including the longest known cave system at Mammoth Cave National Park. If you’ve never been to a cave, and you love natural adventures, you really should jump into an RV and check one of these out! 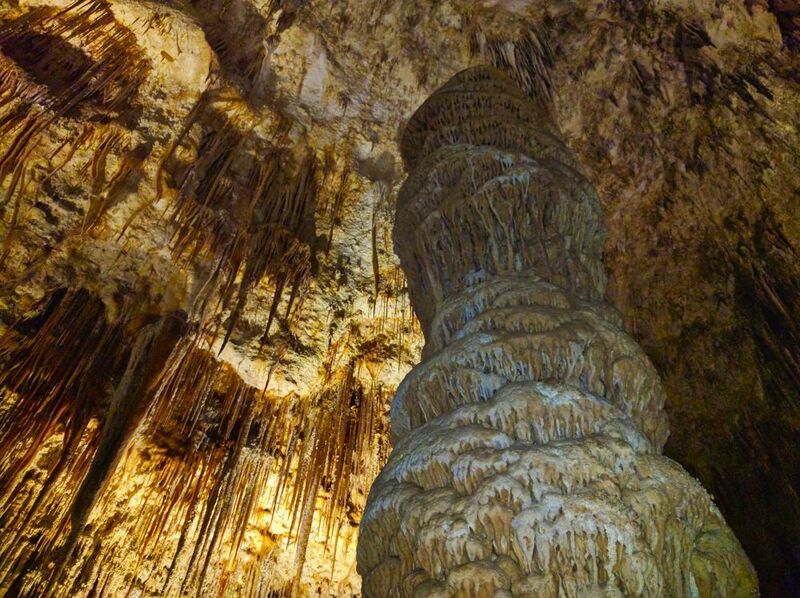 If you only ever visit one cave system in America, make it Carlsbad Caverns. Two things make Carlsbad an awesome experience. First, it is probably the most accessible cave system in the U.S. There are multiple elevators that can take you straight to the heart of the caverns—much of which is accessible to the disabled or those with walking difficulties. Second, they have some of the most fantastic and abundant cave formations you will see anywhere. 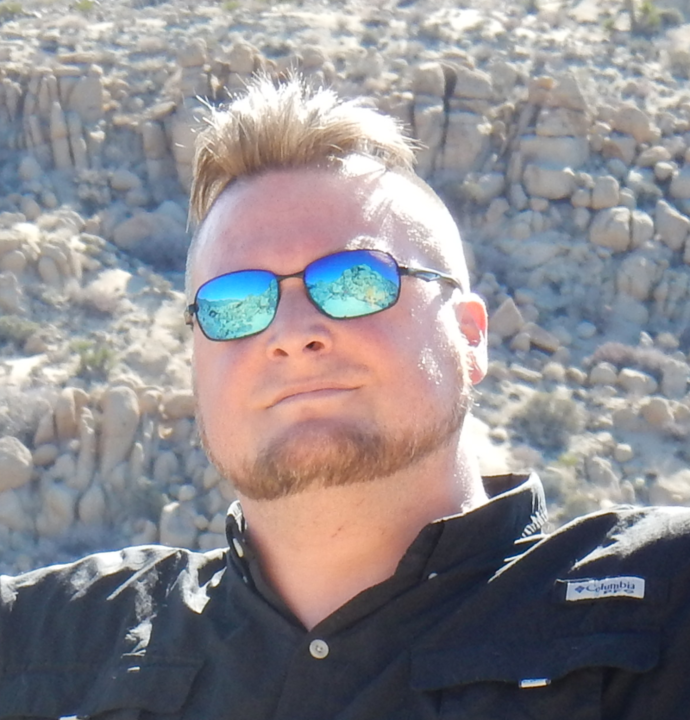 If you can handle a short hike, I strongly recommend touring Carlsbad by starting at the natural entrance, and winding your way down to the “big room.” It is not especially hard going, but you will get an incredible feeling of descending into the depths of the earth and entering an entirely strange and alien world. For myself, this was a lifetime experience I will never forget. Mammoth Cave has the distinction of being the worlds’ largest known contiguous cave system. Of course, as a visitor, you are only ever going to see a tiny fraction of it. While Mammoth Cave is amazing as a natural wonder, what really sets it apart from other caves in the U.S. is its long and storied human history. Mammoth Cave was first discovered and utilized by Native Americans as a source of valuable minerals. Unlike most U.S. caves, the first Americans explored deeply into Mammoth Cave and left archeological remains there, including their dead. Early European settlers also explored the caves and turned them into one of America’s first national tourist attractions. This led to the Kentucky Cave Wars in the 1920s. 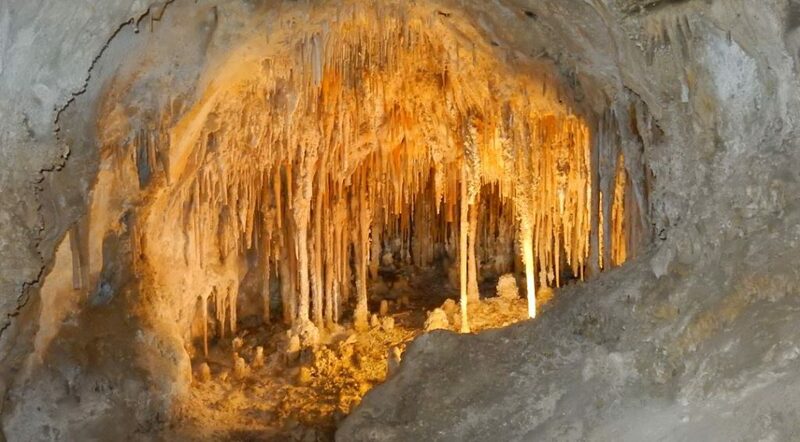 Kartchner Caverns often tops the list on caves with intensely beautiful limestone formations—a fact mainly attributed to it being one of the most recently discovered show caves in the U.S. Discovered in 1974, Kartchner Caverns was kept secret while plans were made to protect it as a state park in Arizona. As a result, most of the cave’s formations are largely undisturbed by human intrusion. What’s more is it is very much a living cave, meaning most of its formations are still growing as water seeps through the limestone karst system. Wind Cave National Park was the first cave system to become a national park back in 1903. 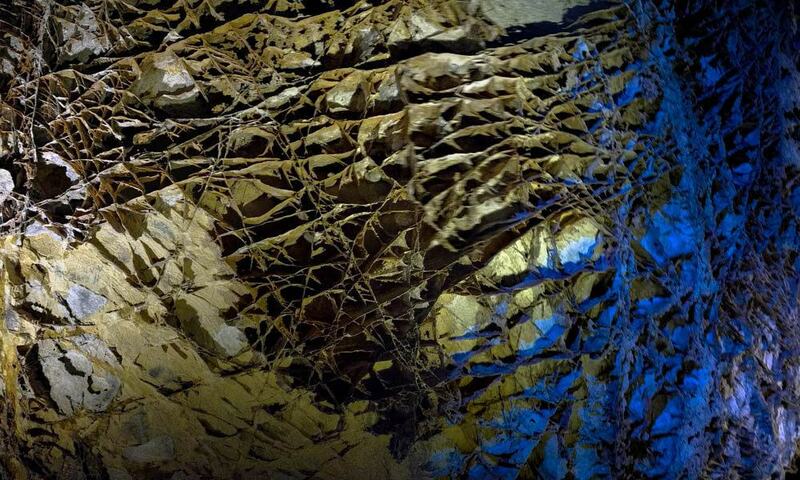 It is the third longest cave system in the world and home to 90 percent of the known boxwork formations on earth. Wind Cave is named for the strong winds that gust from its natural entrance. The wind is so strong that it played a significant role in the creation stories of the Lakota. The cave formations—more maze-like corridors than grand caverns—are most amazing when you look at them in close-up detail. Unlike most of the aforementioned caves, Luray Caverns is privately owned, but it is one of the most beautiful show caves in the eastern U.S. Luray has some truly outstanding formations that rival the showpieces of the great southwestern caves. It’s most unique attraction is something you’d never find in a public park—the world’s largest musical instrument, a massive organ that makes music by tapping the stalactites and stalagmites of the cavern itself. If you’re looking for both a cool cave experience and activities that more claustrophobic family members might appreciate, Natural Bridge Caverns is a great choice. 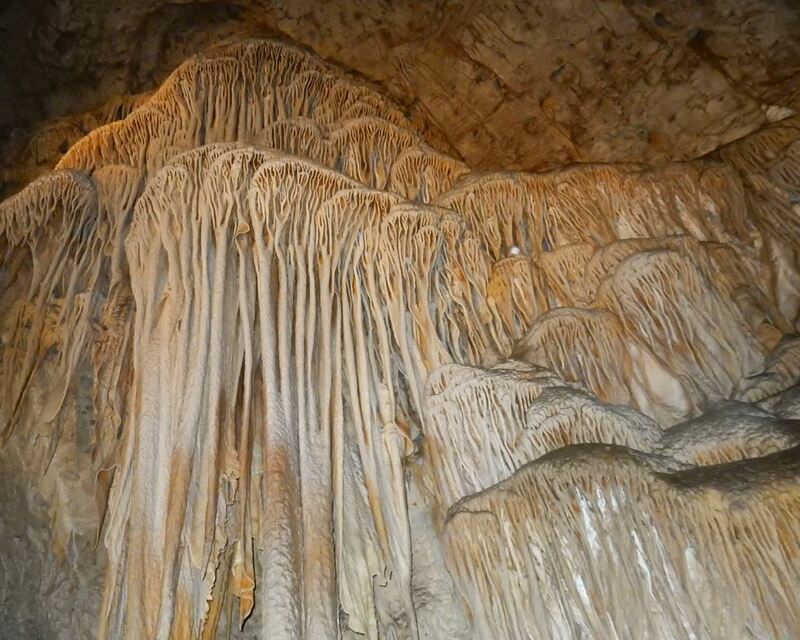 Their caves have some impressive formations, including the 60-foot natural limestone bridge the cavern was named after. In the summer, the caves are home to the largest bat colony on earth and watching them pour out of the caves at dusk is a real treat. If you get tired of the subterranean delights, you can try Natural Bridge’s canopy challenge where you ride zip lines throughout the tall trees. The underground world is one of stable temperatures. Most caves vary little in temperature, be it summer or winter season. It can be 110 degrees outside in Texas and Natural Bridge Caverns will be a refreshing 70 degrees. Pro tip: You may want to bring a light jacket to northern caves, even in the middle of summer. Cave visitors can do a surprising amount of damage to caves over time, even though they’re made of stone. The oils from our skin quickly discolor the stone and every bit of lint, hair, and trash we may deposit during a trip will pretty well stay there forever unless cleaned up. So unless told otherwise, look but don’t touch the cave formations. There are four basic types of tours you will find in caves, and not every cave has all of these. Self-guided tours: In a self-guided tour, you get to wander around the cave on your own, typically on a well-defined pathway. These are somewhat unusual, but you will find them in some of the national parks like Mammoth and Carlsbad. 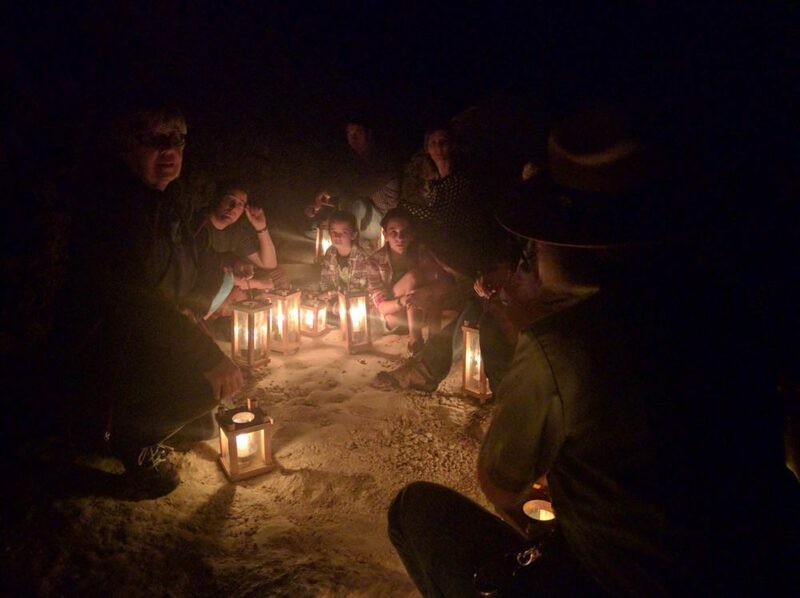 Standard guided tours: Most guided tours are taken on well-traveled parts of the cave with a guide who will talk about the formations you see, the history of the cave, and general cave lore. Nearly every guided tour will have a “lights out” moment where they plunge the cave into total darkness—it’s quite the experience. Historic tours: Many parks offer a historic tour where the only light will be from candles or lamps carried by the participants. The idea is to give you an idea of what it was like to discover these caves for the first time. These are often accompanied by tall tales, early history, or legends of the caves. Wild cave tours: These tours will have you crawling, climbing, and rappelling through undeveloped portions of the cave. Word to the wise: don’t go if you aren’t in good shape. Many of them require you to crawl through a box before the tour to ensure you can fit through the tight passages you’ll encounter. Caves are scary. Some people don’t discover they have a fear of caves until they’ve been in one. They are dark, sometimes cramped and buried deep under the earth. Outside of guided tours and prepared walkways, caves can be dangerous places and your mind may instinctively recognize this. They are also home to creepy crawlies like bats, spiders, and cave crickets. Before you book a long cave tour, take a short one to make sure you are reasonably comfortable inside the cave. Any cave with bats is waging a war with white-nose syndrome, a fungus that kills bats while they sleep. It’s harmless to humans, but it’s wiping out entire colonies of American bats. Unfortunately, cave tourism helps spread the disease. You can help prevent this by not wearing the same clothing or gear into more than one cave, especially not from a cave that has white-nose to one that doesn’t. Ready for your journey to the depths of the earth? Rent an awesome RV on Outdoorsy and get out there!